Royds Withy King are a dynamic law firm that pride themselves on being leaders in the drone sector. As lawyers ahead of the curve they are not only able to anticipate the challenges that businesses will face, but also to create a solution that leaves the client in an advantageous position and ahead of the competition. With offices across the UK Royds Withy King are perfectly positioned to help you with all your commercial drone needs. Legal advice for the commercial use of drones. 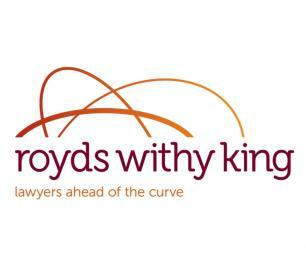 Headed up by Philip Banks-Welsh, Royds Withy King have an expert team of tech lawyers. As a specialist drone lawyer, Philip is a regular feature on television and radio. As head of the Royds Withy King drone team and a former RAF fighter controller, Philip is ideally qualified to assist in any drone law issues. 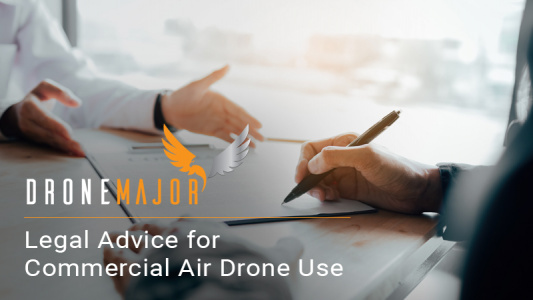 He can advise on a number of different legal areas concerning drone law, from questions around privacy, all the way through to advice on commercial surveys.